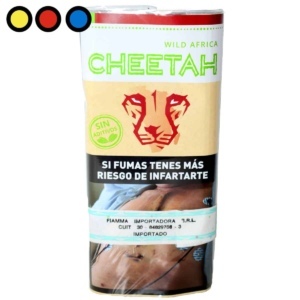 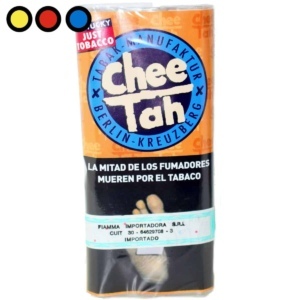 Tabaco Cheetah Africa Edit 30gr. 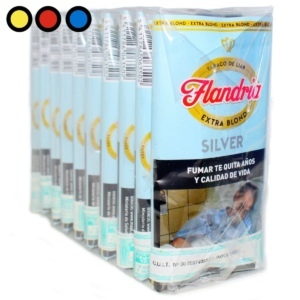 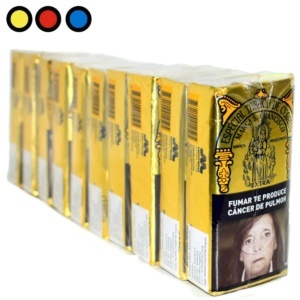 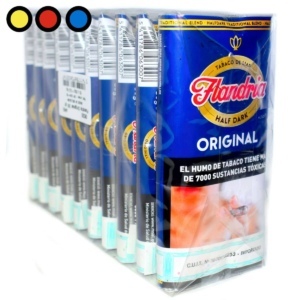 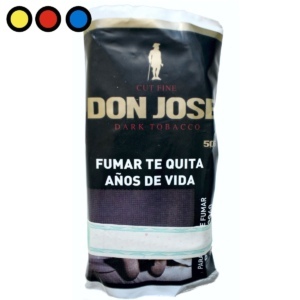 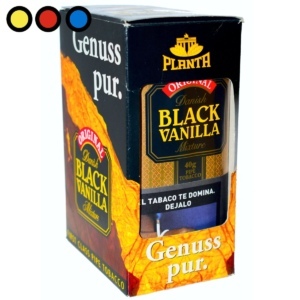 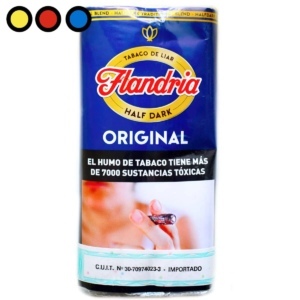 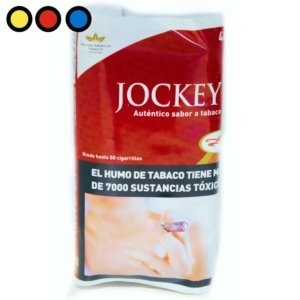 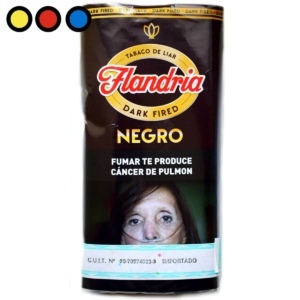 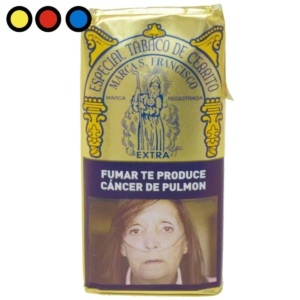 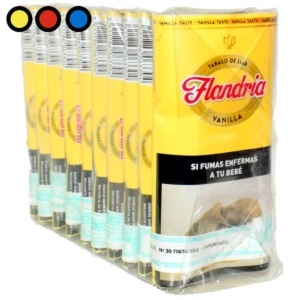 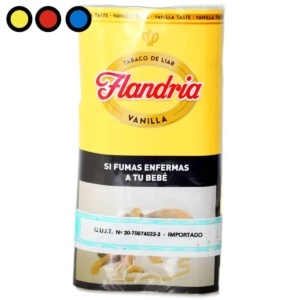 Tabaco Danish Black Vainilla Pipa 40gr. 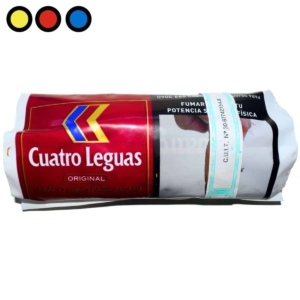 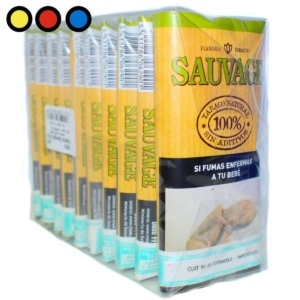 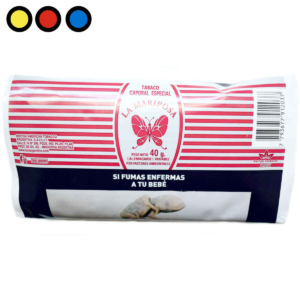 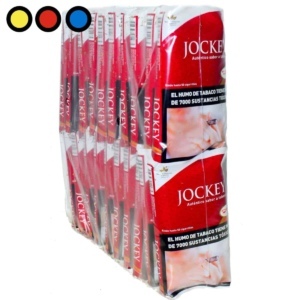 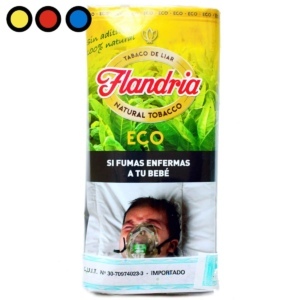 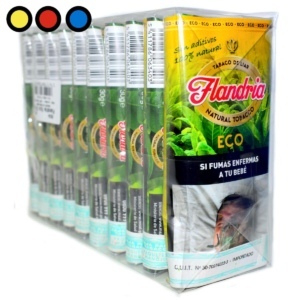 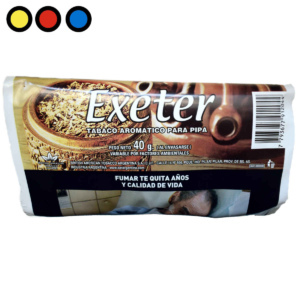 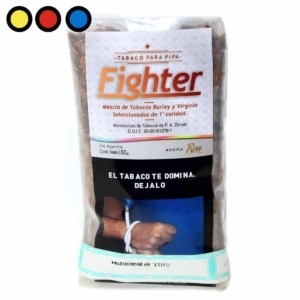 Tabaco Fighter Aromatico Pipa 50gr. 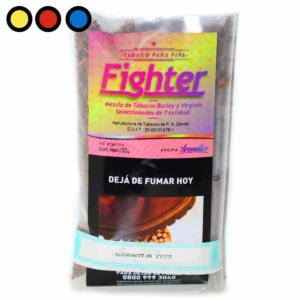 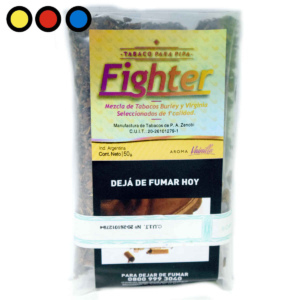 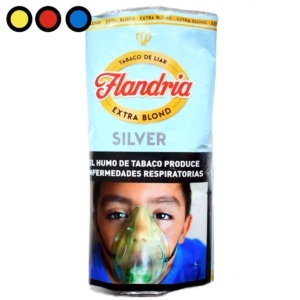 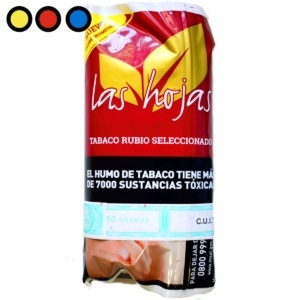 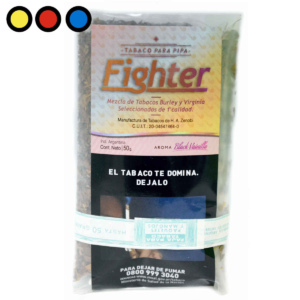 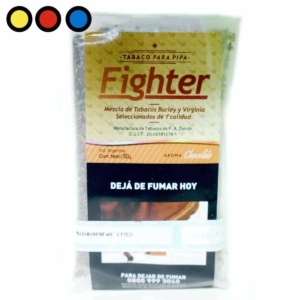 Tabaco Fighter Black Vainilla Pipa 50gr.